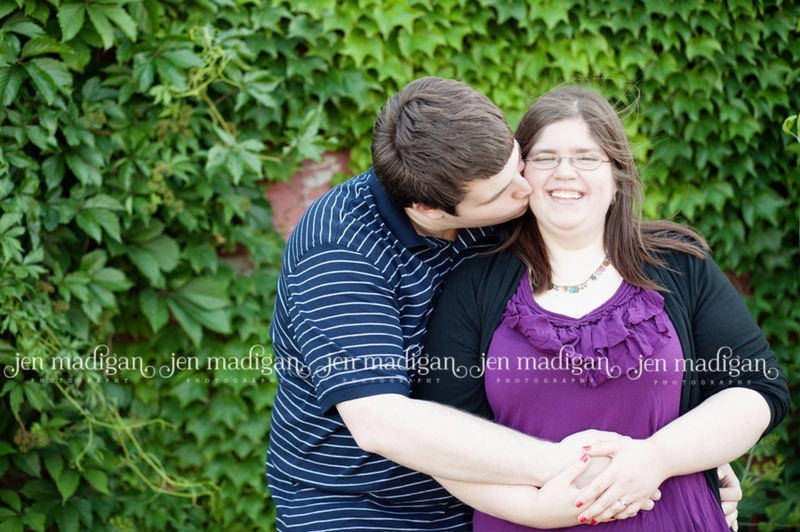 Over Memorial Day weekend I spent Sunday evening with my cousin Eric and his fiancee Jessica near the Fort Dodge library. 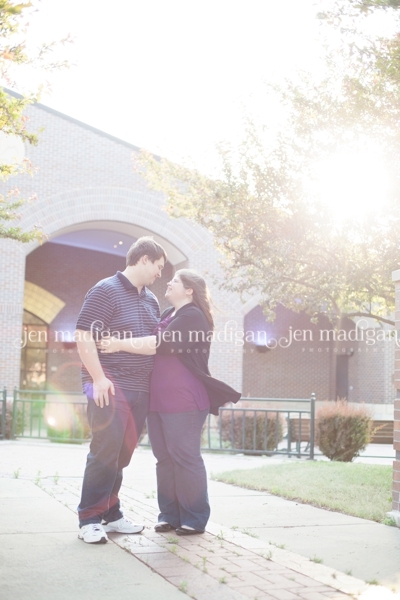 The location was chosen by Jessica because that area was where they spent the majority of their first date, sitting and talking near the gazebo (so sweet!!). 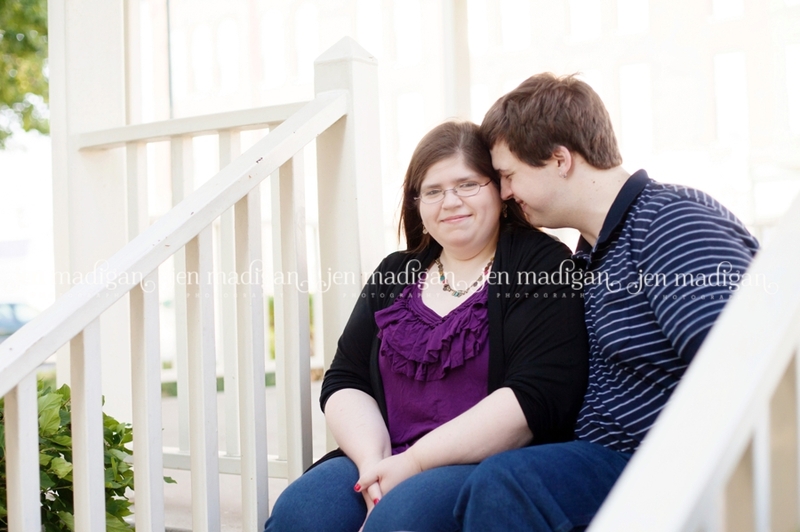 This session meant a lot to me, not only because it was family, but also because Jessica had told me prior that they had no photos together and that she in particular had never had a professional photo session other than school photos. 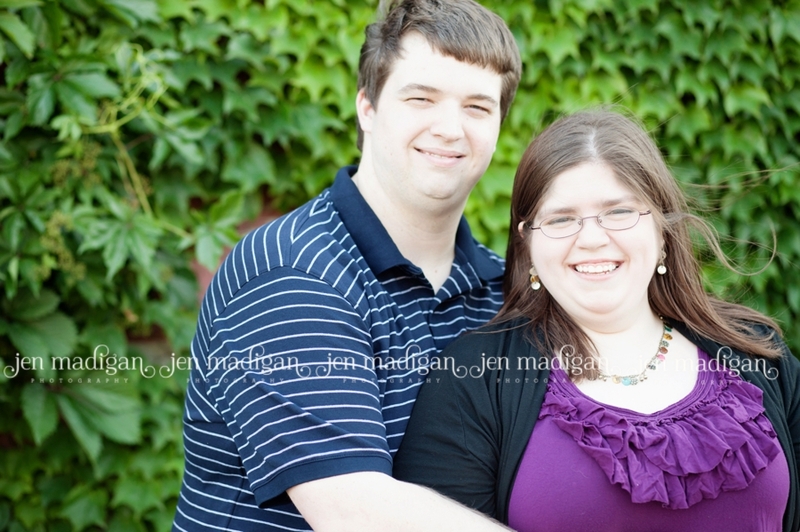 I obviously believe that preserving memories like this are incredibly important, so I was thrilled that Jessica wanted to document this important time in their lives together. 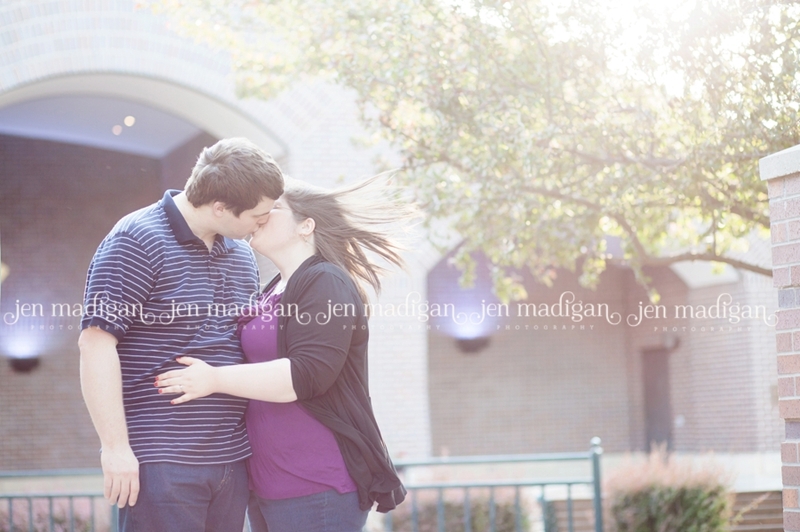 It was a beautiful but super windy evening, however we were lucky to get the wind working in our favor for some images, especially the first one, which I love. 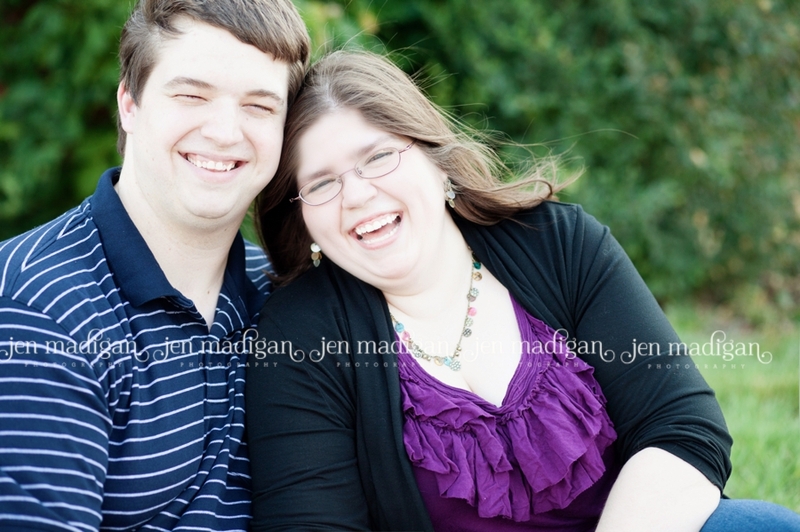 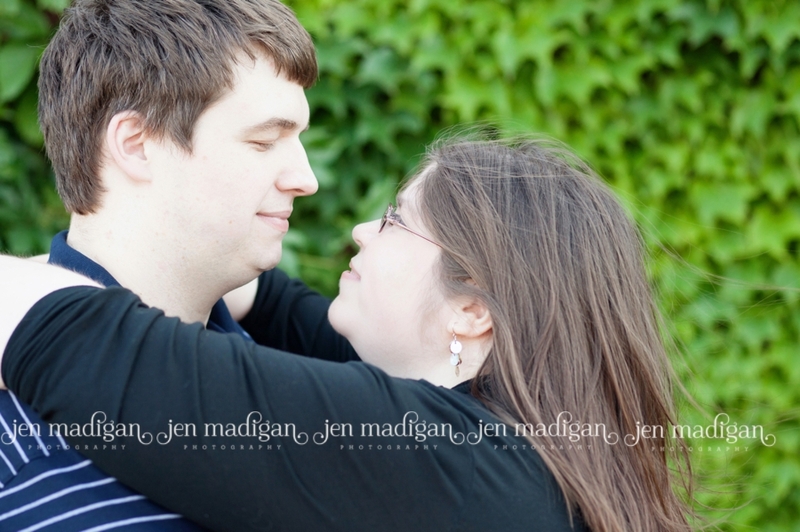 Eric and Jessica, thank you so much for choosing me to take your engagement photos, good luck with the rest of your planning, and I hope you love your preview. 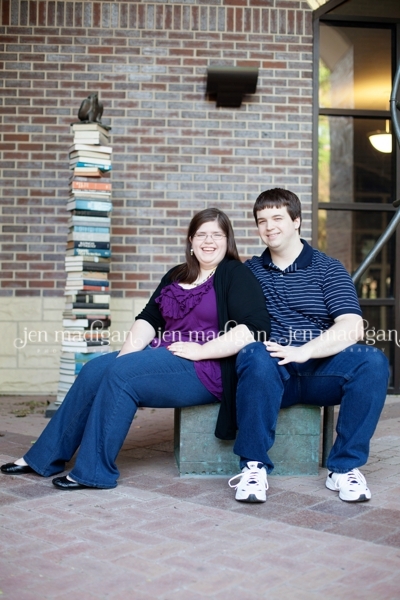 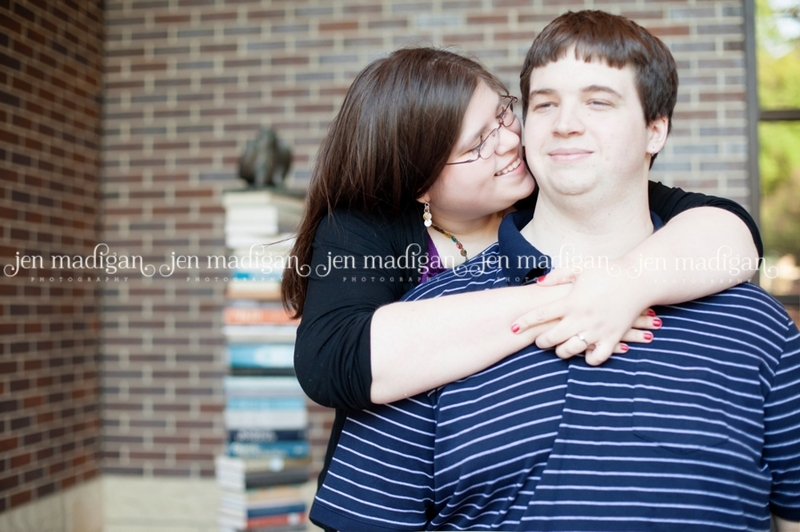 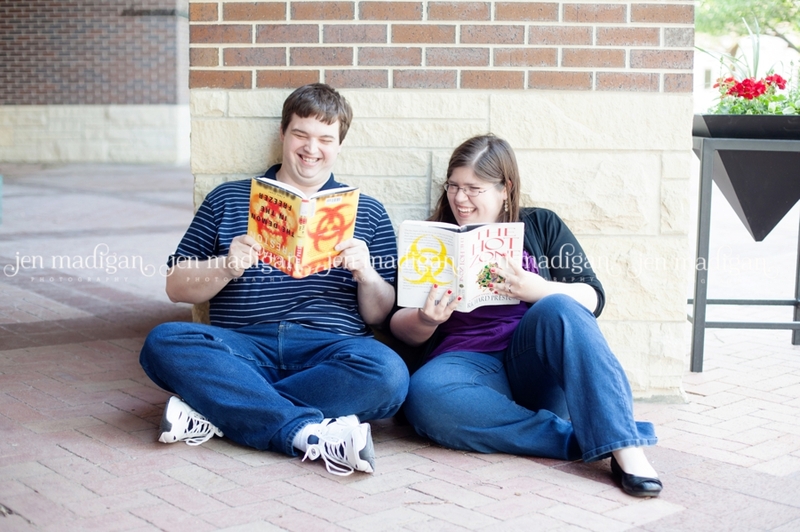 I love that Jessica brought a couple of books as props for this shot, it definitely shows their silly side (notice the book Eric is holding) and makes me smile everytime I look at it.